...combines the experience of 95,000 nautical miles and various boating and radio transmission licenses, with the pleasure of organising guest trips for 15 years. 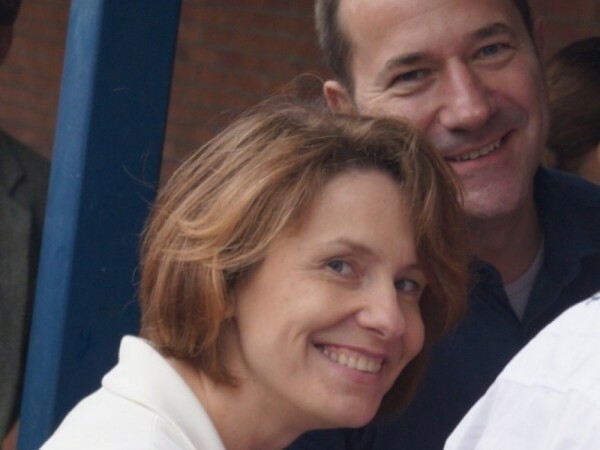 The owner and Skipper are Petra, a Social Worker, born in 1957, and Roland, an Economist, born in 1955. 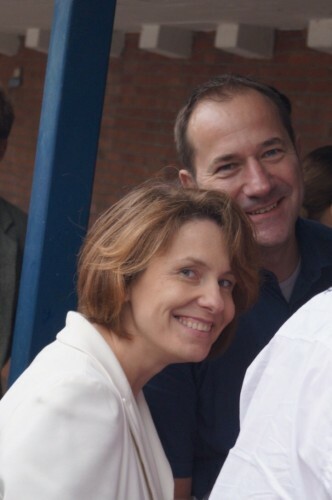 Silke and Burghardt are friends and guests. 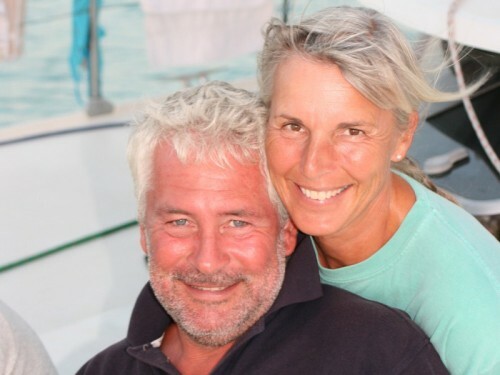 They are the connection between the guests and the skippers, and are responsible for the whole Avalon charter area. Both are looking forward to your call or enquiry on the website. Please contact our team in the land office for all your enquiries about booking and arrivals.